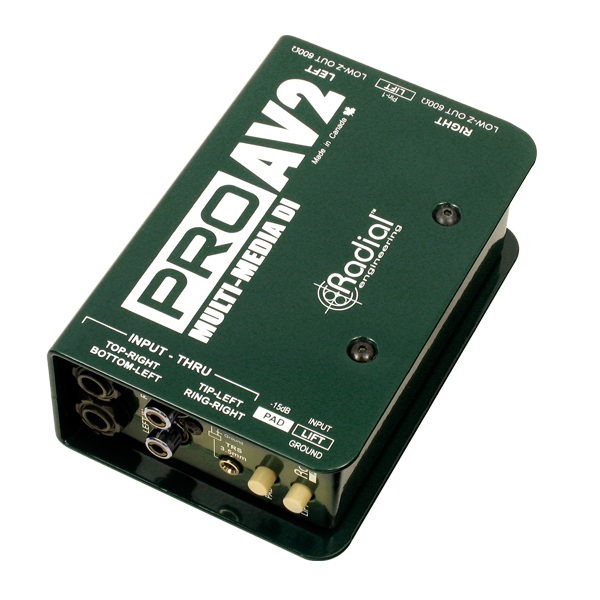 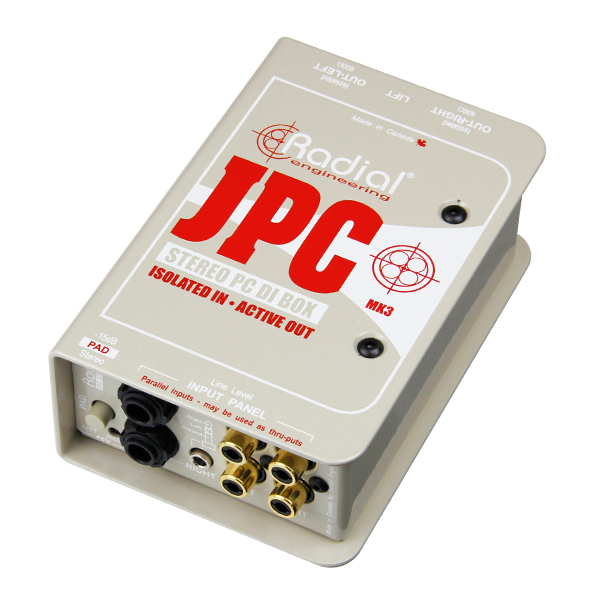 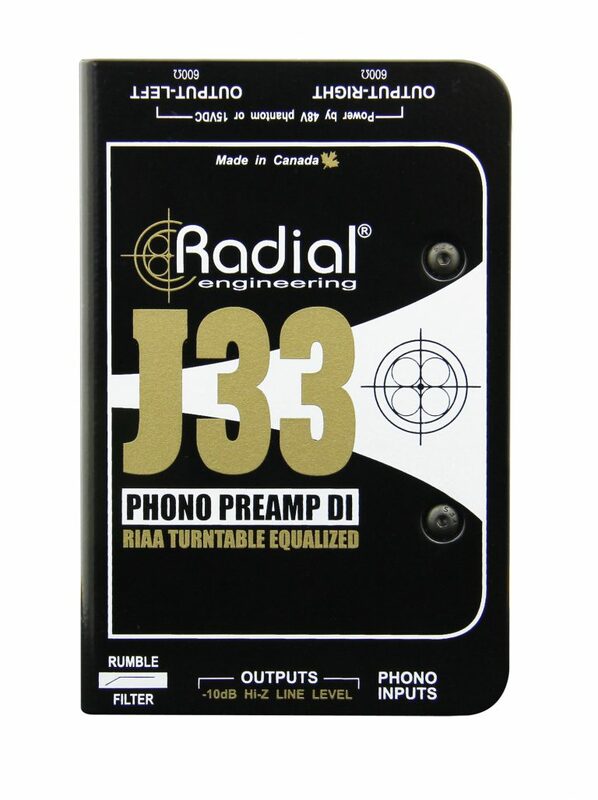 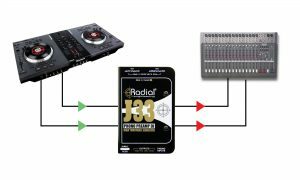 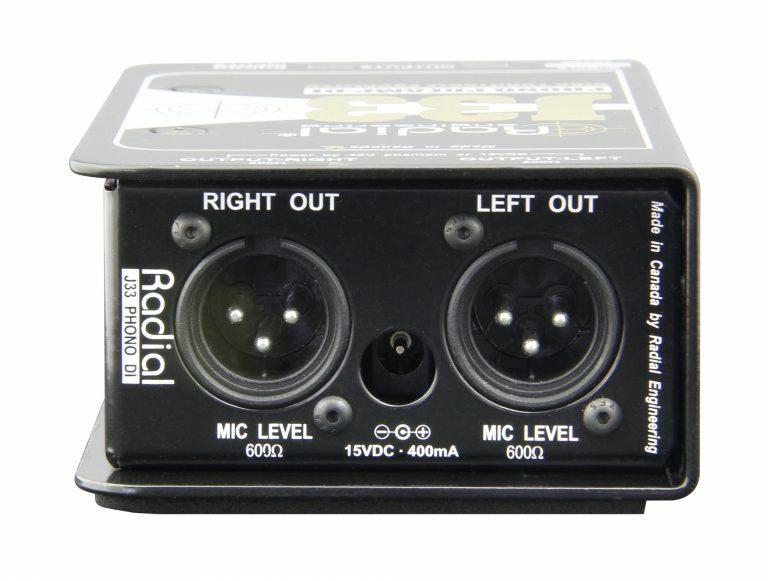 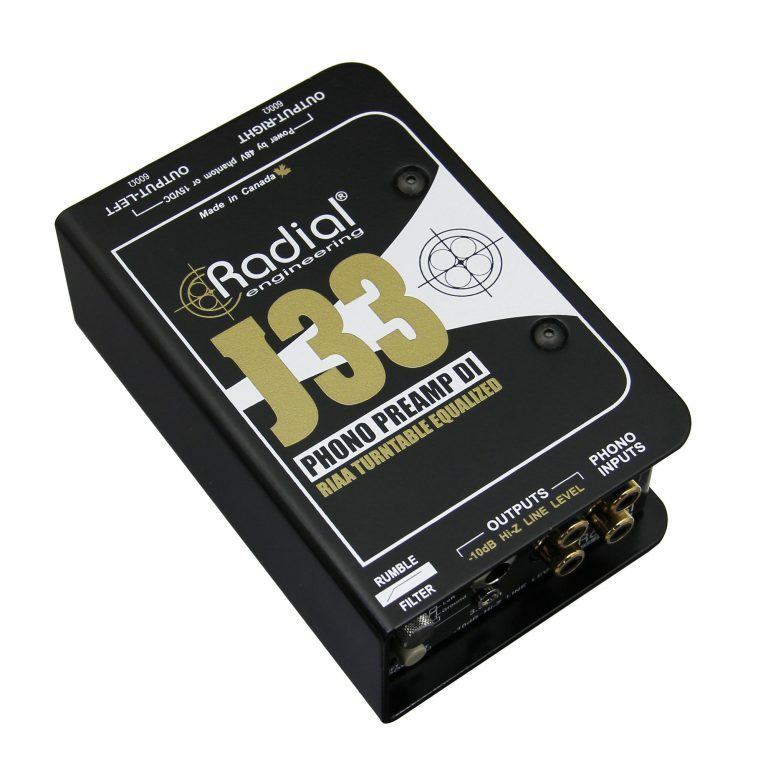 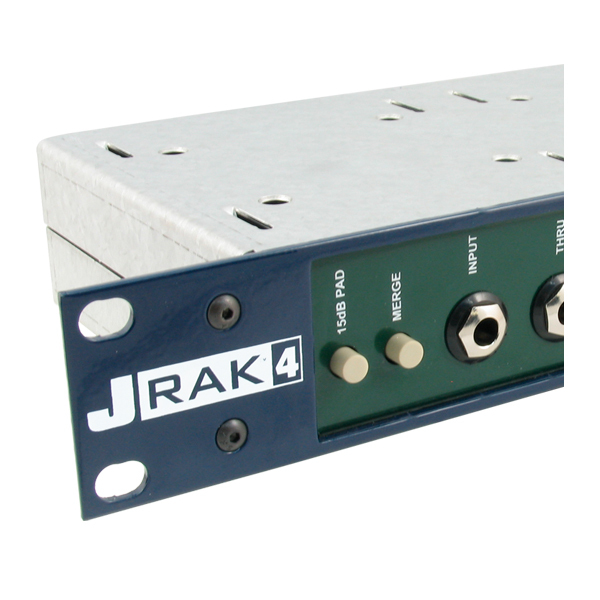 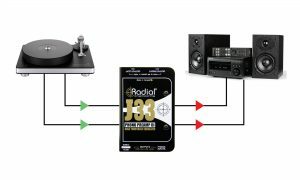 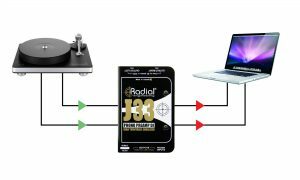 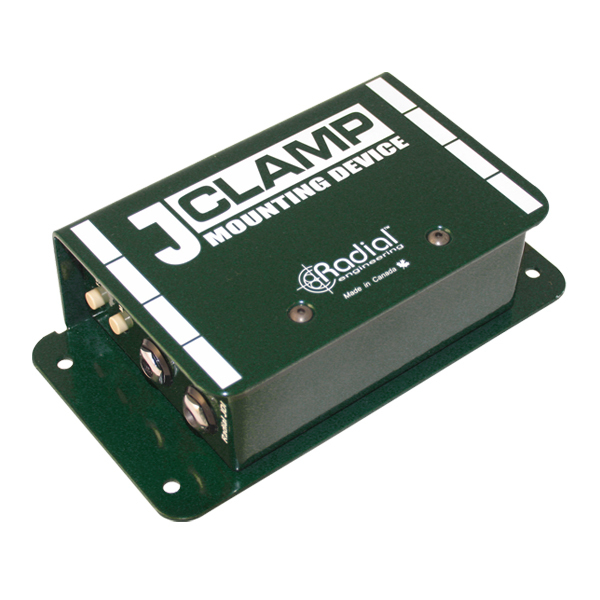 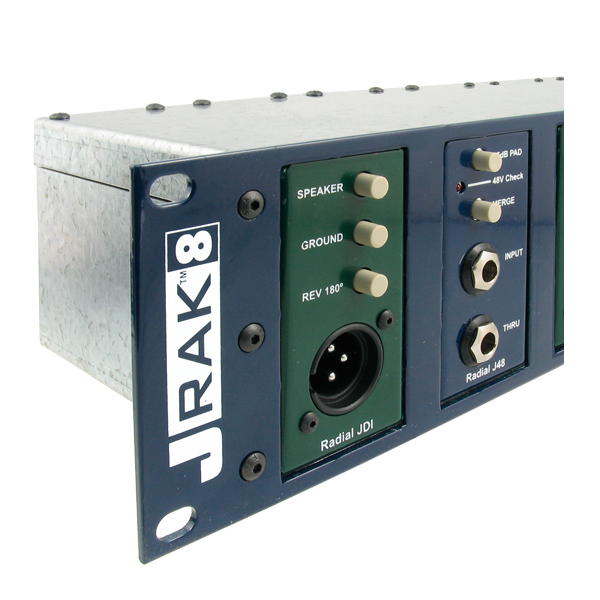 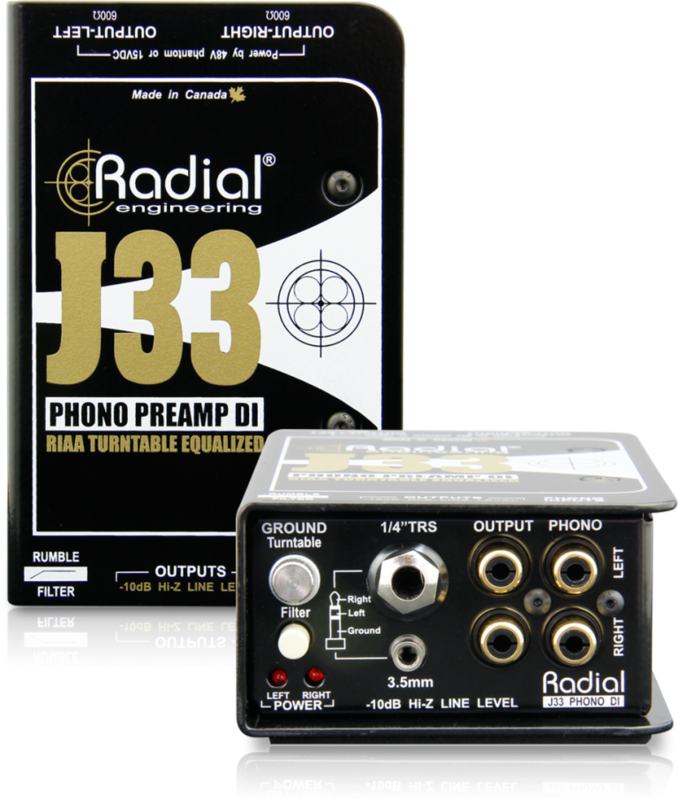 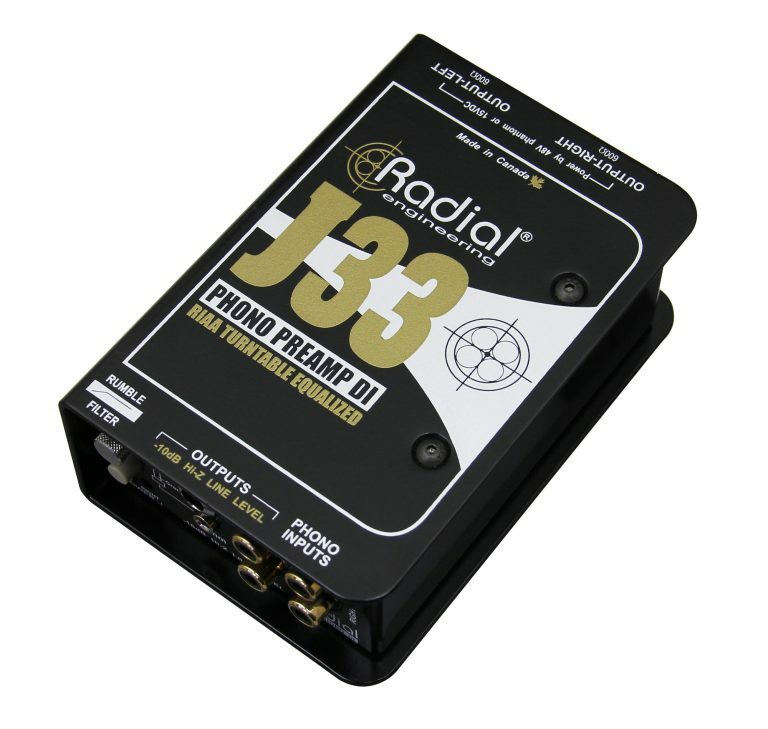 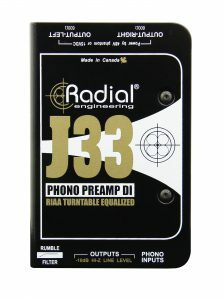 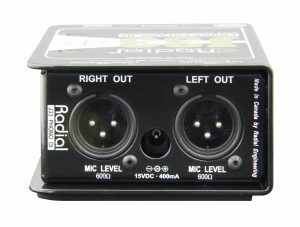 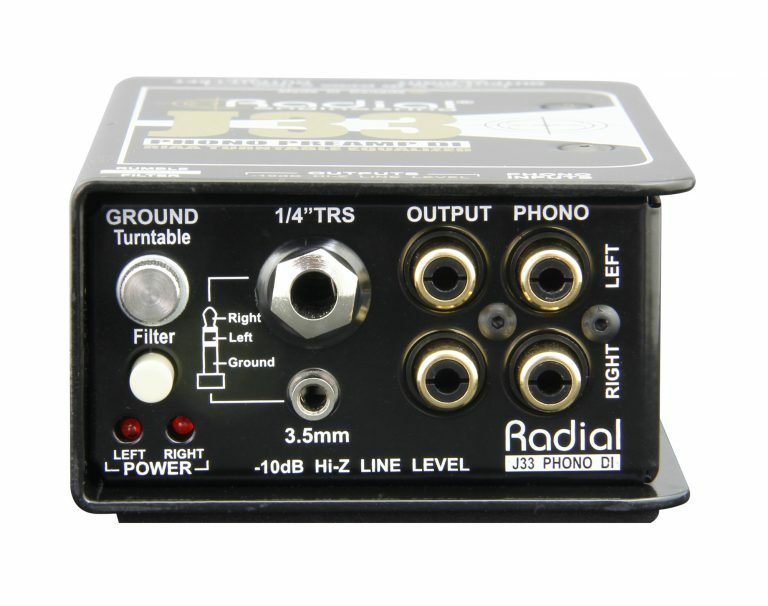 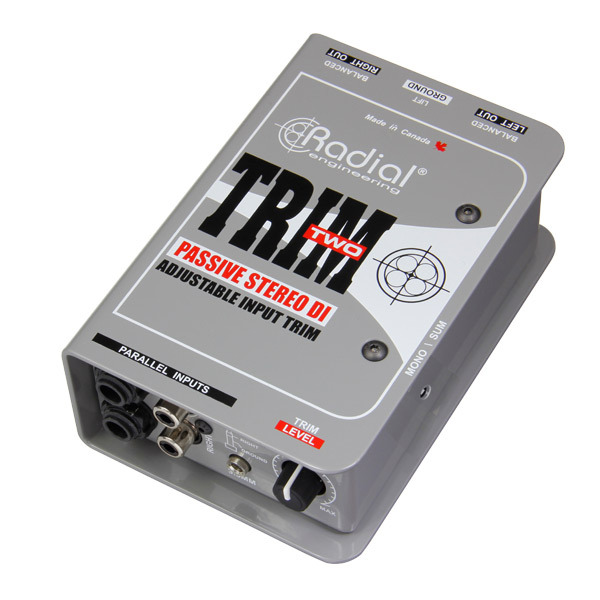 The J33™ combines a high quality turntable (phono) preamp with a DI box, providing consumer line-level outputs in addition to balanced mic-level outputs that allow you to connect a record player to pro audio equipment such as mixing consoles and recording interfaces. 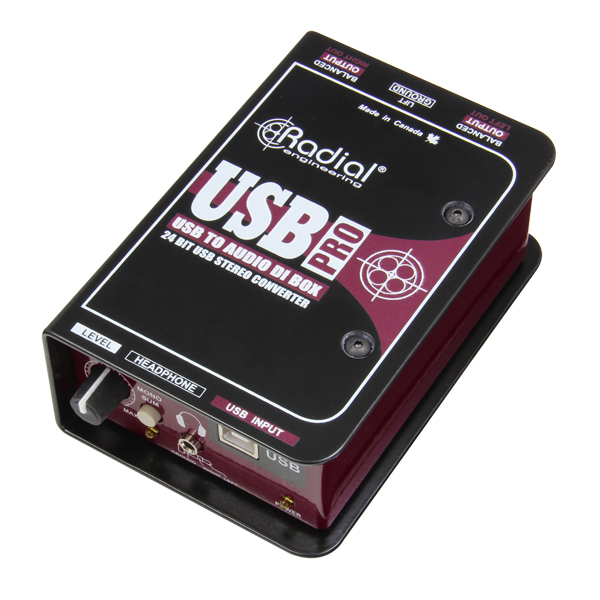 "The Radial J33 was the perfect solution to my problem...getting my vintage analog turntable to work in my modern equipped world...clean, punchy, transparent. 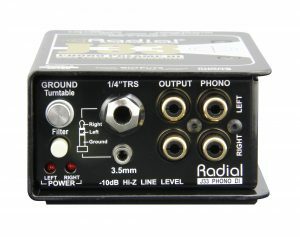 Perfect!"